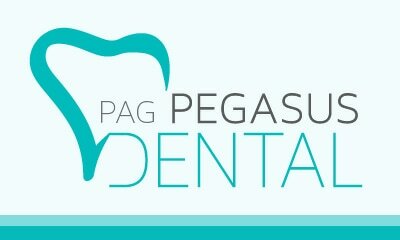 PAG Dental has a staff of friendly well trained professionals who do their utmost to cater for your dental needs and provide a welcoming, fear free environment. 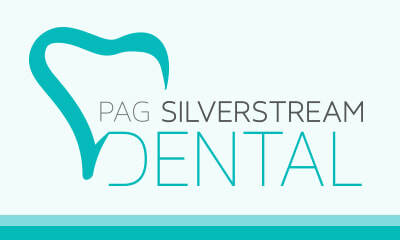 Oral Health is important not only for the wellbeing of general health of the body but also for a better quality of life. Your mouth is important for eating, smiling, speaking, drinking as well as for other social activities therefore our goal is to help you maintain your mouth in the best of health. 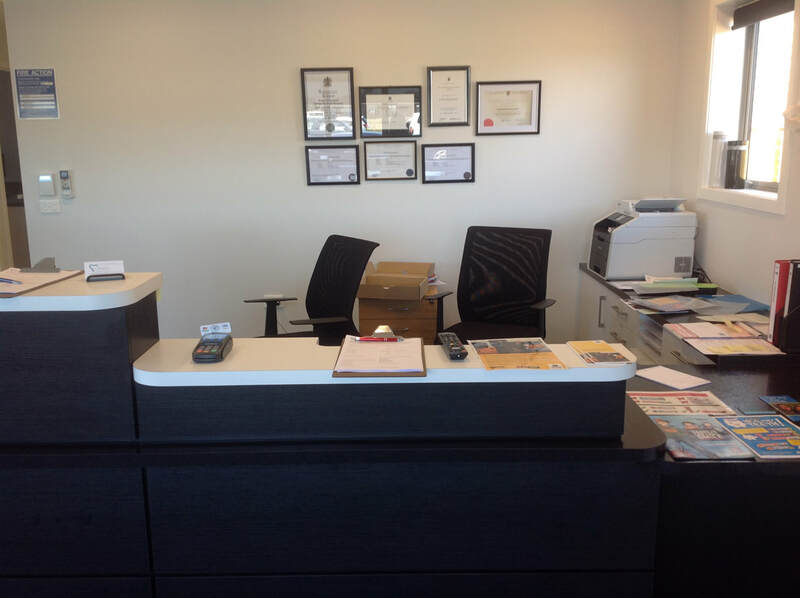 Our clinicians include New Zealand trained General Dentists, Dental Therapists and Dental Hygienists as well as an Oral Medicine specialist. We conform to infection control standards and our staff have relevant first aid training.